Finding clients in any industry can be a difficult endeavor for any sales associate. Starting from zero and acquiring clients cold through various techniques other than warm connections will be a long and arduous task requiring time, skill, patience, and certainly a hard skin. Typically, the smaller the price point the easier to sell the item – some lotion at the mall can be sold in a few minutes, a car may take a week or two for a car salesman, and at the far end of that spectrum, even further than residential real estate, commercial real estate lies with properties ranging from the low hundred thousands to billions of dollars. Because of the complexity of these transactions (and they are all complex in their own right) commercial brokers have become incredibly specialized in every field of commercial real estate to keep their experience levels high and to stand out amongst others in their field. Learning how to find new commercial real estate clients is a job in and of itself. Many clients might already even know what to look for in a commercial real estate broker. 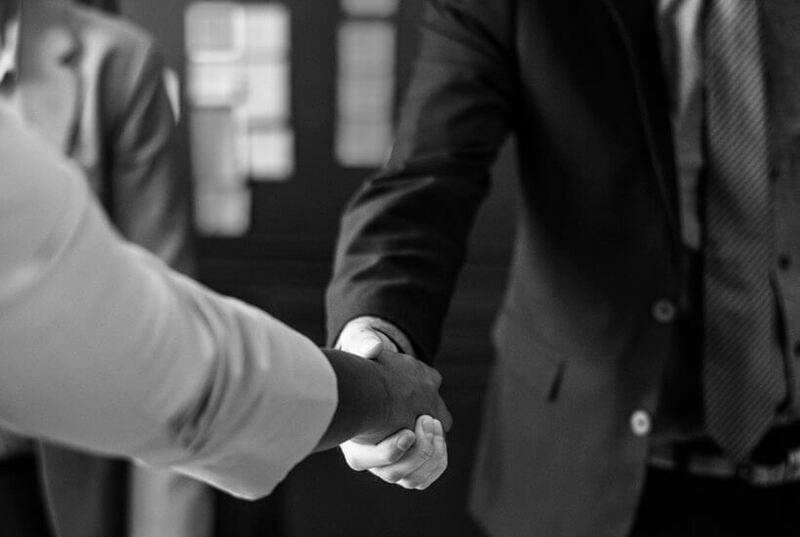 New commercial brokers to the industry typically join large teams within large firms in which they are given a list of contacts within a certain market and asset class to pursue. Selling their team’s experience in a certain sector the broker is then able to build new contacts and relationships that which he will develop over time and will almost certainly result in transactions, but most likely only after years of staying in touch and showing value. 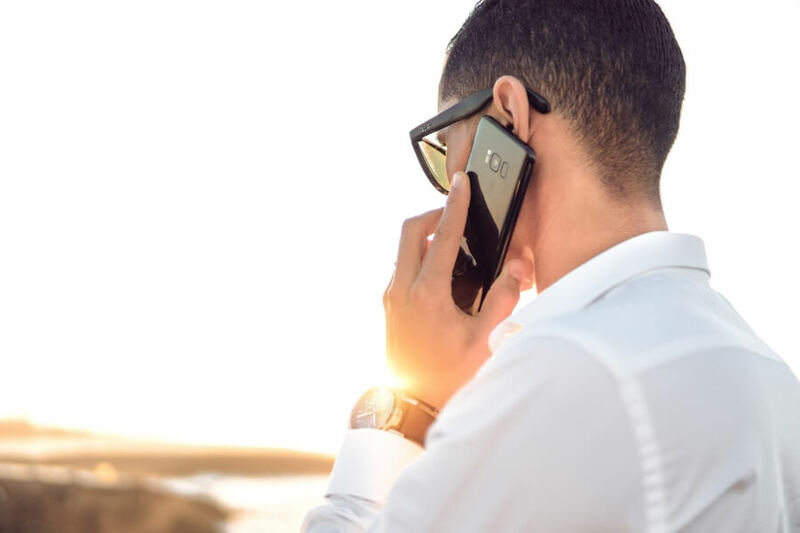 This cold calling method is a strenuous and drawn out but most certainly still works in today’s market and is one of the basics of a commercial real estate transaction. It is important to not follow the shot gun method of being un-selective or loosely targeted in your calls. If you can be selective with the asset class and areas you are calling on, your calls to the commercial property owners will be more personalized and receive a warmer welcome. There are numerous online services and software that can help collect, organize and even systematically call all of these numbers for you. As these are all cold to luke-warm leads being led into your system they will require regular follow up in the very least, but every call should have the goal of an in-person appointment being set. The face-to-face appointment will allow you to build a stronger connection to the prospect and lead them down your funnel towards becoming a good client. Networking, a more face to face method of getting your name out there is still popular method for acquiring new clients. However, being tactical and targeted for where you spend your time is key. 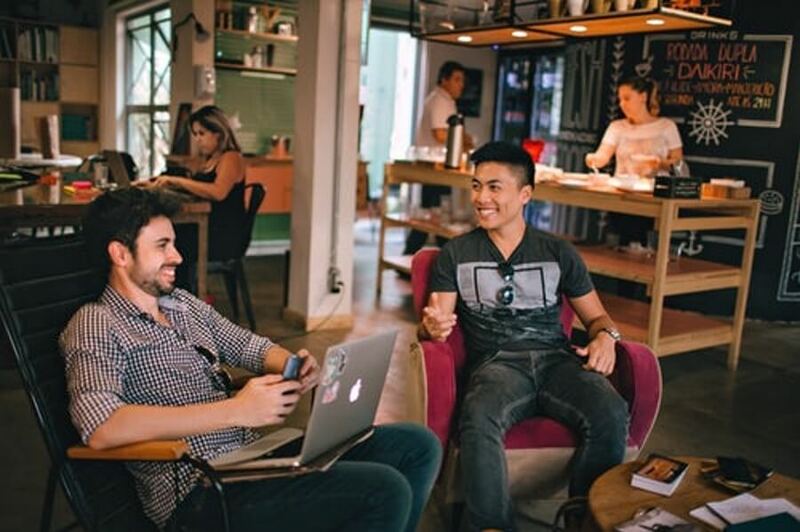 Going to events particularly suited to your sector which contain property owners, property buyers, or companies looking to lease will be essential in connecting with the right groups. Meeting and following up with these groups and then getting in front of the decision makers will be key in cementing your success in this type of client building endeavor. Discovering where these commercial property owners will be different for each market and sector but will have cross over. Once identifying these groups, events, conventions etc. be strategic with your time in identifying a few key people you would like to meet and instead of flinging business cards about, take the time to get to know the individual and what their needs are. Building a relationship is key in having this person remember you past the event and transforming that relationship into a life-long client. Also, understanding ways to grow your real estate referral network is important too. Building a brand, although not a new type of way to build your client base is one that is constantly changing in this high paced tech environment. Being present and visible in social media is becoming more and more important in commercial real estate, where it has already been present in the residential real estate business for some time. Although easier to post, beautiful pictures of ocean-view homes and luxurious estates, the commercial market provides a different class of real estate, less aesthetically pleasing. A website and marketing it properly is also a key component in attracting new clientele, keeping it sleek and information packed will help prospective clients see value in your services. Clients will need to recognize your name and logo with the business you are in, once you get to that point of being recognized in your industry as the “go to” broker for these types of deals, then you will start getting calls instead of making them. Referrals, whether from your close network of people who – know, like and trust you or from other commercial brokers in the business whether nearby and just not working the same asset class as you or from commercial brokers in other cities and states that recognize you as a capable broker in the asset class required. Building your network of commercial brokers will be key in receiving a regular lead source and giving referrals out will create an additional revenue source for you from the referral commission checks, which you can simply send out and not have to think about until you receive a check in the mail. If you don’t know an experienced broker for a specific asset class, simply reach out to www.CommercialConsult.com and have them connect you with one. 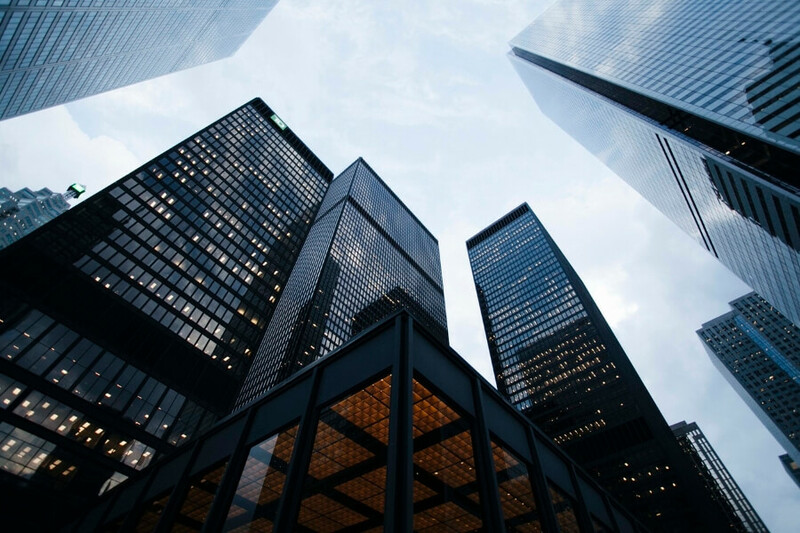 Commercial Consult has a large network of experienced and local commercial brokers in whatever area, transaction type (buy/sell/lease), and asset you need (multifamily, office, retail, land, shopping centers, and more). Regardless of the method, brokers need to stay in touch with clients and continue to add value to stay relevant which can be done through many ways – e-market update, e-mails, phone calls to inquire if assistance is needed, or even referrals for other services such as architects, contractors, property managers etc. Keeping clients is just as important as finding new ones, make sure your systems are in place to bring in and maintain these relationships because not only will they repeat business with you but if you train them well they should lead to new clients as well. Most importantly, test and record what is working and you will be surely on your way to closing a commercial real estate deal.